Still, the music-listening experience most people get through their smartphones is second- or third-rate. Are you suffering with lousy sound from your smartphone? Well, you needn’t, because we’ve got solutions that will improve your sound dramatically for as little as the price of a top-shelf cocktail. Whether you’re talking about a $250,000 stereo system or something a preteen listens to on the school bus, the most important part of any audio system is the transducers-i.e., speakers and headphones, the devices that convert electrical signals into sound. This is where a lot of smartphone users drop the beat. 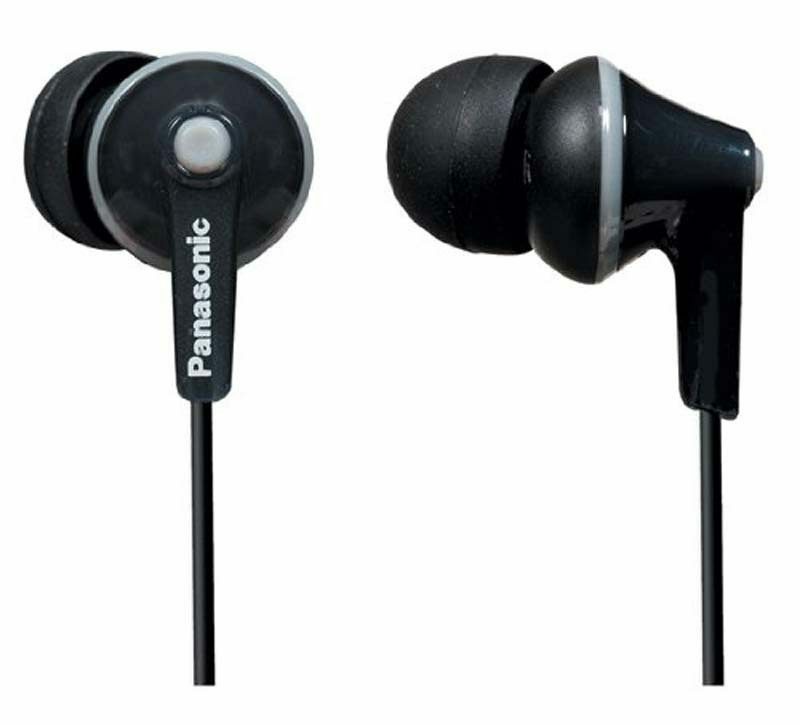 After all, how many do you see wearing the generic earbuds that came with their smartphone or MP3 player? Most of the cheap in-ear headphones you see at gas stations and drug stores aren’t carefully tuned or manufactured, but a few are actually pretty good. I recently participated in a test of 40 cheap in-ear headphones for the website The Wirecutter, and our unanimous favorite was the Panasonic ErgoFit RP-TCM125, which lists for $19 but can be found for $12 to $15. The RP-TCM125 has a natural tonal balance and a smooth sound that’s apropos for everything from classic Coleman Hawkins sides to The Inner Mounting Flame. Pro-style in-ear headphones route the cables over your ears, a configuration that allows for a more secure fit and a better acoustical seal. 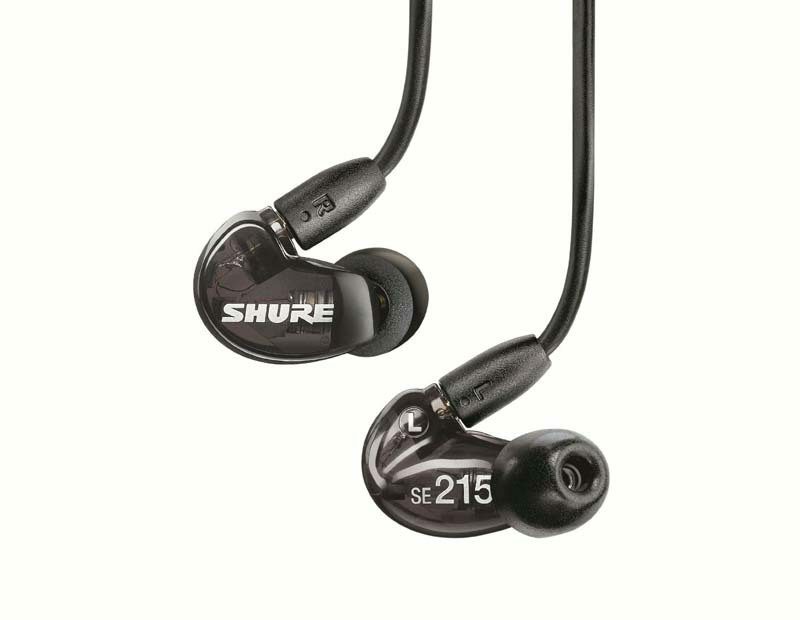 Many companies offer this style, but the most enthusiastic proponent has been Shure, whose line starts with the $99 SE215. 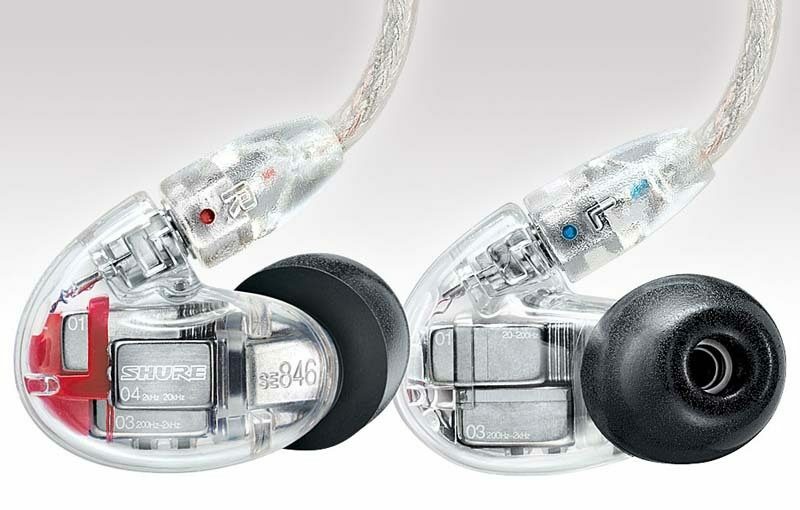 I’ve loved all the Shure in-ears I’ve tried, but the one that completely blows my mind is the $999 SE846, a model that incorporates two woofers, a midrange and a tweeter in each tiny earpiece. 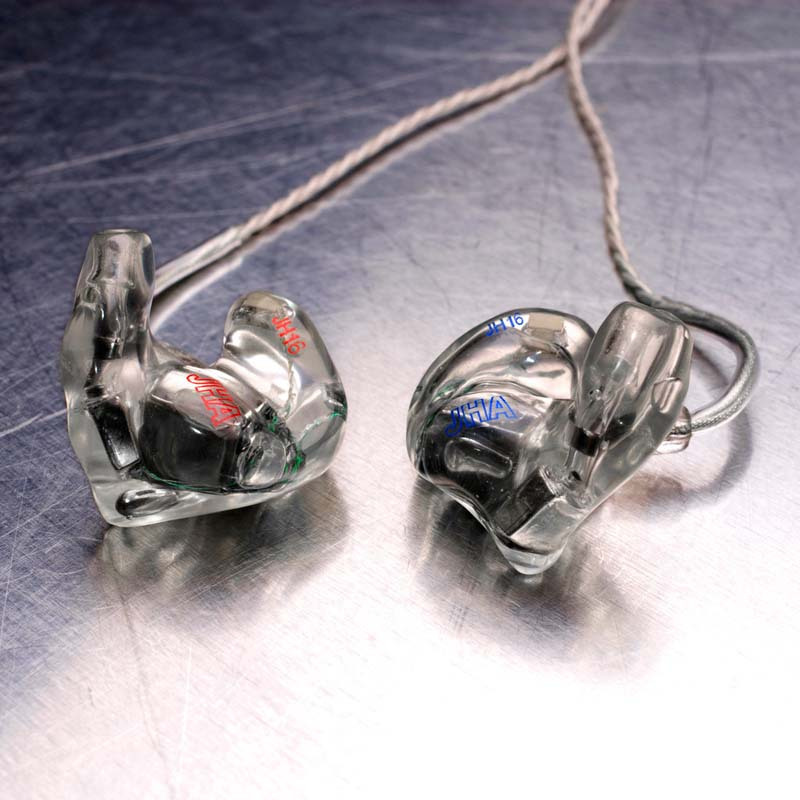 The ultimate in in-ear sound is a custom-molded headphone, which is what many artists use for onstage monitoring because it seals out exterior sounds so well. An audiologist makes molds of your ears, then those molds are used to make your headphones. Many brands offer this service, and one of the best known is JH Audio, whose $1,149 JH16 model incorporates eight drivers per earpiece. 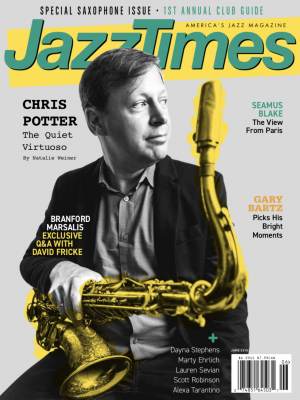 Probably the only way you can hear Chris Potter’s sound in more detail is next to the bandstand at the Village Vanguard. While the quality of the headphone amplifiers built into smartphones has improved, sound remains a secondary concern for most phone manufacturers. That’s why many headphone enthusiasts carry a portable amplifier. Having a high-quality amp is especially important if you’re using traditional over-ear headphones, but it can improve the sound of in-ear models too. The simplest and usually least-expensive option is an amp that connects to your phone’s headphone output. One of the most convenient is NuForce’s $59 Mobile Music Pump, which is barely larger than a guitar pick. The MMP boosts power by three to five times, enough to deliver high fidelity from almost any set of headphones. Its internal battery charges through a Micro-USB connection. Serious enthusiasts tend to prefer portable amps that take digital audio directly from your phone and run it through a high-quality digital-to-analog converter (DAC) before it goes to the amplifier. To my knowledge this direct digital connection works only with iPhones, iPads and computers; no one’s yet done it for Androids. 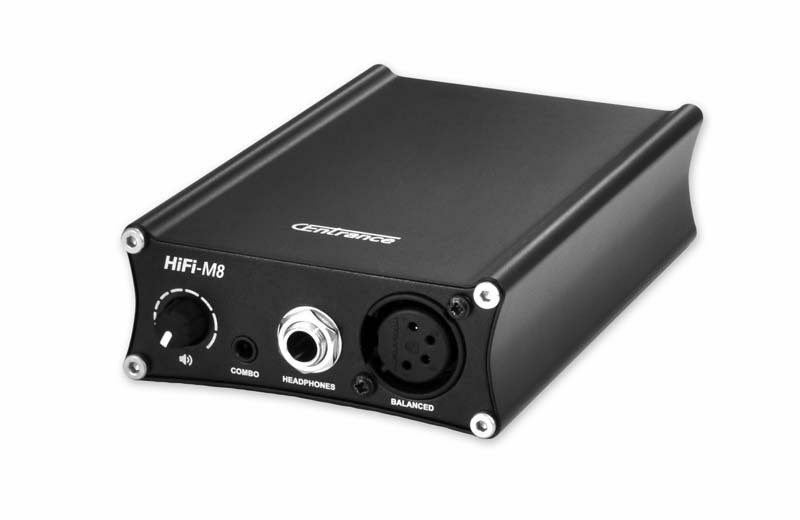 A great example is the $699 CEntrance Hifi-M8, which has a 24-bit/192-kilohertz DAC that handles even high-resolution music files. It’s built into a tough, pro-style metal case that you can toss carelessly into your computer bag without worrying. Even audiophiles will probably choose their phone based on design and communication features, not on the audio capabilities. But if sound is important to you and your old phone is on its last legs, the Sprint version of the HTC One (M8) is clearly a superior choice. It can play digital music files with up to 24-bit/192-kilohertz resolution, and its microSD memory-card slot lets you insert a high-capacity card capable of holding thousands of those big high-res files. What’s more, the internal speakers are far better than those of any other phone I’ve heard-good enough that you don’t need to carry a separate Bluetooth speaker to fill your hotel room with Sonny Rollins tunes. Bottom line: Suffering with bad smartphone sound is like using the same set of guitar strings for a year. It just doesn’t make sense when the solution can cost so little.